Taj Wedding Services provide the best quality and bespoke Asian, Indian, Pakistani, Bengali Halal Catering Services in and around London.Our catering services help you to get the best and finest ingredients that ensures serving the best on your table. Catering for Asian weddings is our speciality. 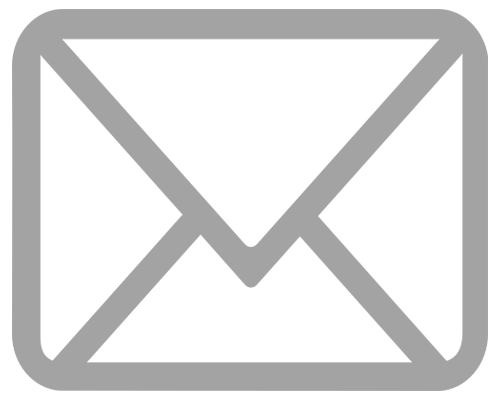 We work within a 100 mile radius of London and delivering the best wherever it is required. As Asian wedding caterers we have the knowledge and experience with our chefs and menu planners, to provide you with delicious and well decorated food in your plates. 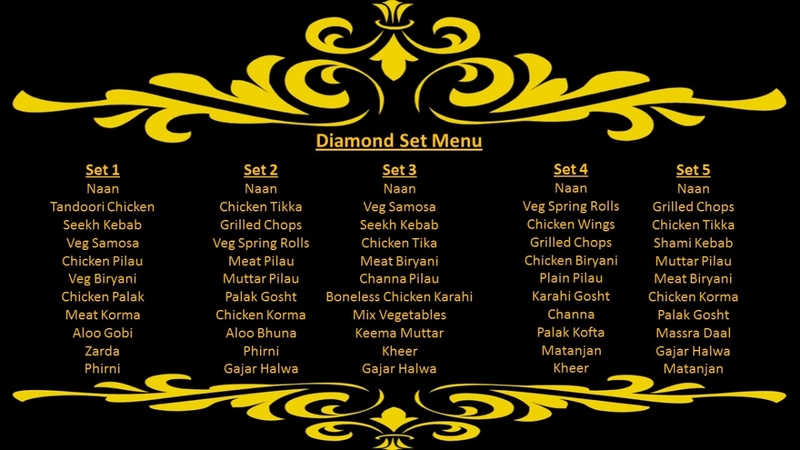 We have specialized menu’s keeping in mind the preferences of Pakistanis and Indian customers & also the Vegetarian only Sikh communities. 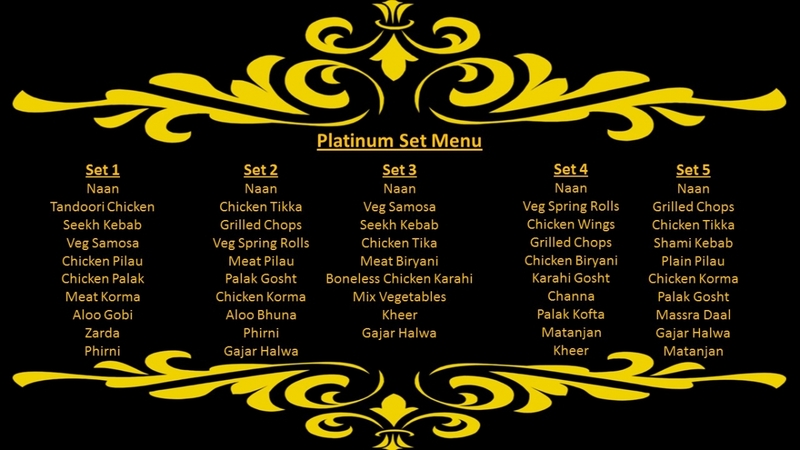 We have different specialized experienced chef for Indian, Pakistani & Bengali cuisine, each having their very own special recipes and menu items for you to select from. We provide Pakistani halal food catering (HMC or HFC certified) and traditional vegetarian catering as a package in our wedding planning. 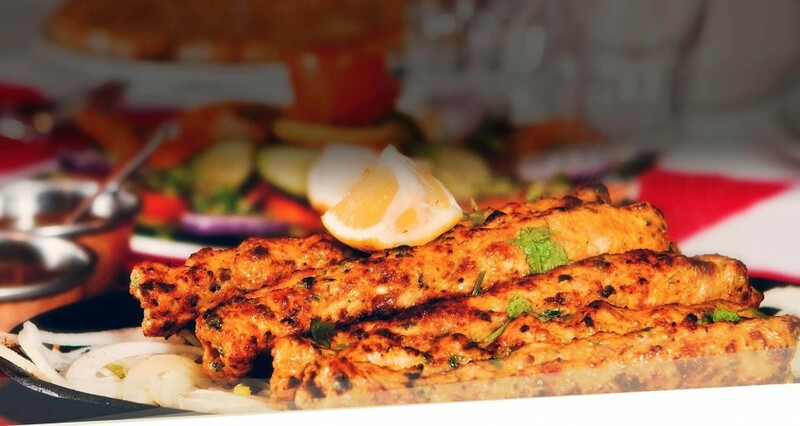 Our chefs are passionate about cooking and have years of experience cooking Asian, Pakistani halal & veg food. We only hire the best chefs that have extensive knowledge and skill in providing delicious food. While we can cater for any event, weddings are our speciality. We love providing large quantities of foods for your wedding event. Having a good amount of great food is vital to the success of any wedding. We will work with you to ensure that you receive the proper serving size for your event and will always deliver your food on-time. Taste is the number one priority! We like to go the extra mile. All of our foods are decorated and garnished so that they look just as good as they taste. Our decorative food is especially popular at weddings. Guest are often excited about how great the food looks and provide many compliments to the wedding host. Great looking, delicious tasting food will truly help make your wedding memorable. 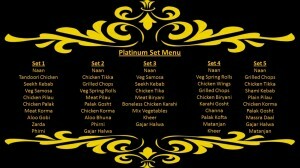 Whether you require catering for a large event or a wedding, choose Taj Catering. We aim to be the best caterer in the industry. We provide delicious food in the quantities you need, and are always committed to delivering the food to you on time. 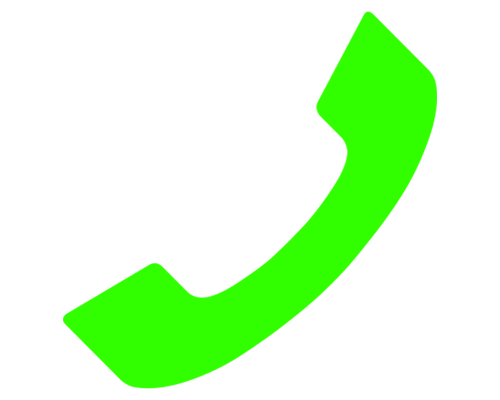 When you order from us, we will work with you to ensure that you are 100 percent satisfied. You aren’t far away from enjoying delicious asian food for your event. 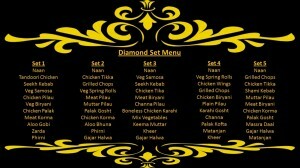 Order our catering service now! No matter what the nature of your event is like, food is usually the first priority of the guests. When it comes to the corporate events or the wedding itself, Taj wedding services stand out and prove why we are one of the best when it comes to halal food. 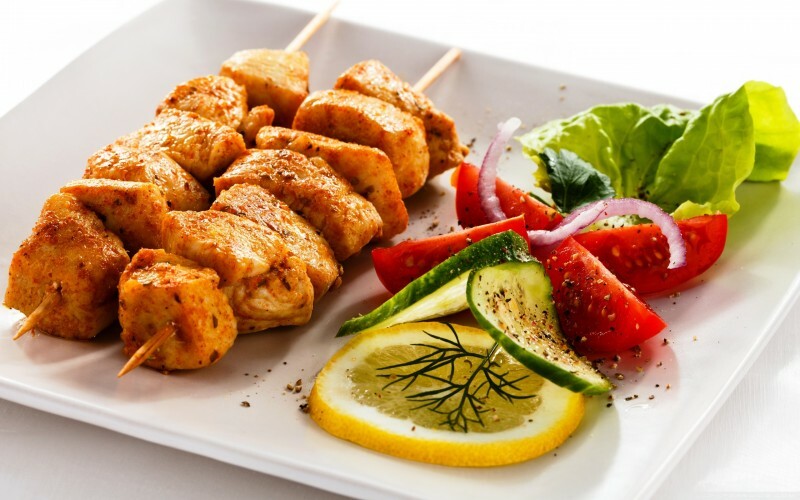 We understand and know the taste requirements of the halal food lovers and ensure that you are not let down. Enjoy with top class culinary setup and our halal catering makes it complete, particularly when your Muslim guests are involved too. 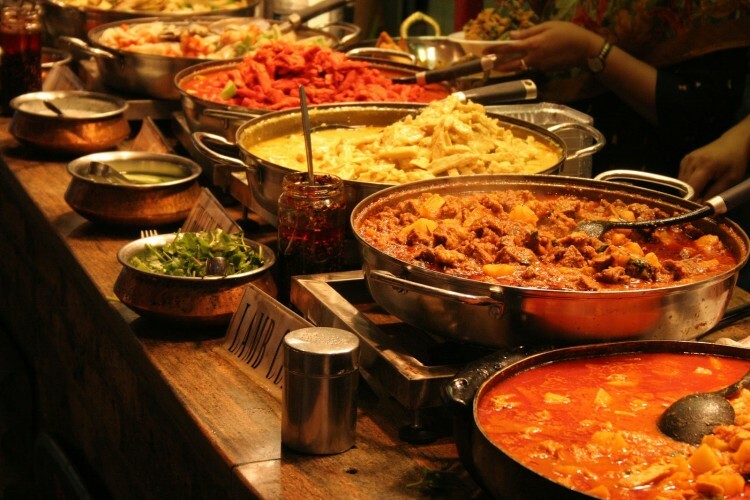 If it is going to be an Indian themed wedding party, our halal catering services can help you create the best impact with the most delicious and mouth watering food. Imagine a setup where you are surrounded by the most traditional looking people teamed with the best halal food items. It couldn’t get better and we are here to make it better than what it’s sounding to you right now! We are your one stop solution for all your halal food requirements and we serve everyone and anyone. We are famous for the halal wedding food. Our clients trust us because we use fresh and quality ingredients sourced from some of the most reliable and authorised suppliers. Hence we know our halal food services prove to be a value for money. Furthermore, customers can expect a variety and deliciousness in food and we don’t compromise on quality. We have a skilled and experienced team of chefs that takes good care of the customer specifications and consider continuous research and development that helps them contribute to a thriving business. We take pride in being a halal catering service.